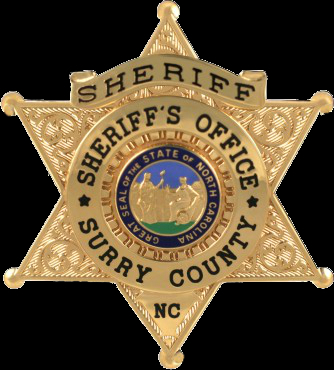 The Surry County Sheriff’s Office Dive Team is comprised of a group of officers from the Patrol, Detention, Detective, Narcotics and Civil Divisions. 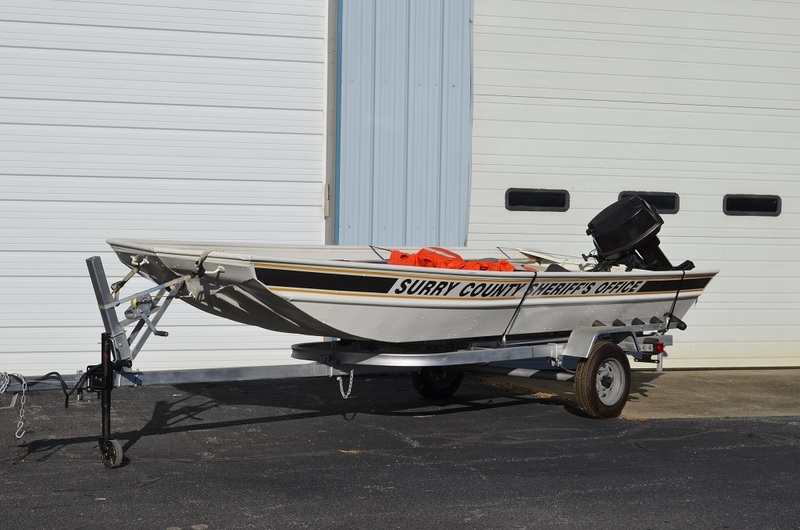 These Officers have specialized training in the area of underwater search and recuse, investigation and recovery. The team is made up of certified divers and support personnel. The members of the dive team are all volunteers who have chosen to take on these responsibilities in addition to their regularly assigned duites.